Doctor Strange stars in his most spellbinding series! The world believes Strange dead, and Dormammu has stolen control of the Sorcerer Supreme’s body. But when Clea comes to Stephen’s aid, the two must make a binding commitment! 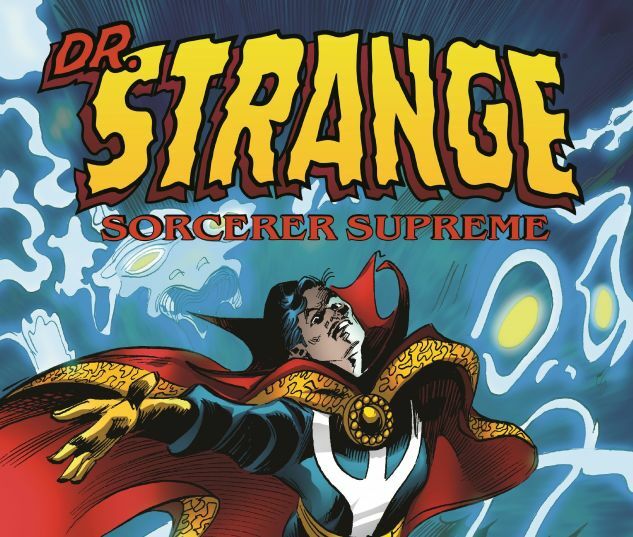 As if contending with Faustian gambits wasn’t enough, Strange will receive the tabloid treatment, and he’ll face unfamiliar foes like Hobgoblin and Enchantress! 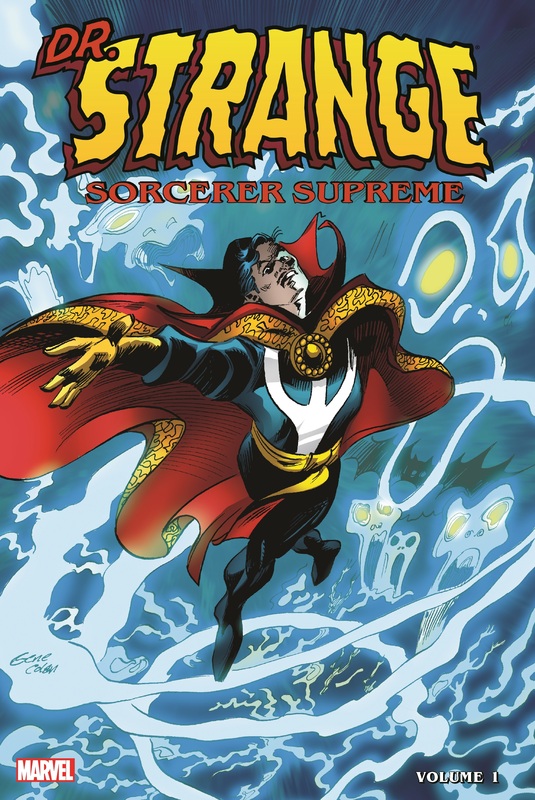 But during the Dark Wars against Dormammu, will Baron Mordo become Earth’s Sorcerer Supreme? Then, Strange stares down the supernatural as vampires make a comeback — and Morbius, Werewolf by Night and Ghost Rider drop by! INFINITY GAUNTLET will pit Strange against old friend Silver Surfer, but who else could lend a hand against the Fear Lords? It’s Daredevil, Man Without Fear! Collecting DOCTOR STRANGE, SORCERER SUPREME #1-40 and GHOST RIDER (1990) #12.